William Kip Stratton - friends call him by his middle name - is a native of the West. His mother was the decedent of several generations of Oklahomans. His father was a rodeo cowboy from Denver, as well as a runaway dad. He has called Texas home for most of his life and currently lives in Austin. He spent several years working on newspapers. He also wrote for magazines on the side. His first published magazine article appeared in Sports Illustrated. He also contributed to the Texas Observer, Outside, Americana, Southern Magazine, D the Magazine of Dallas, GQ, and Mayborn. Recently he has written for Texas Monthly. His first book, Backyard Brawl, appeared in 2002. 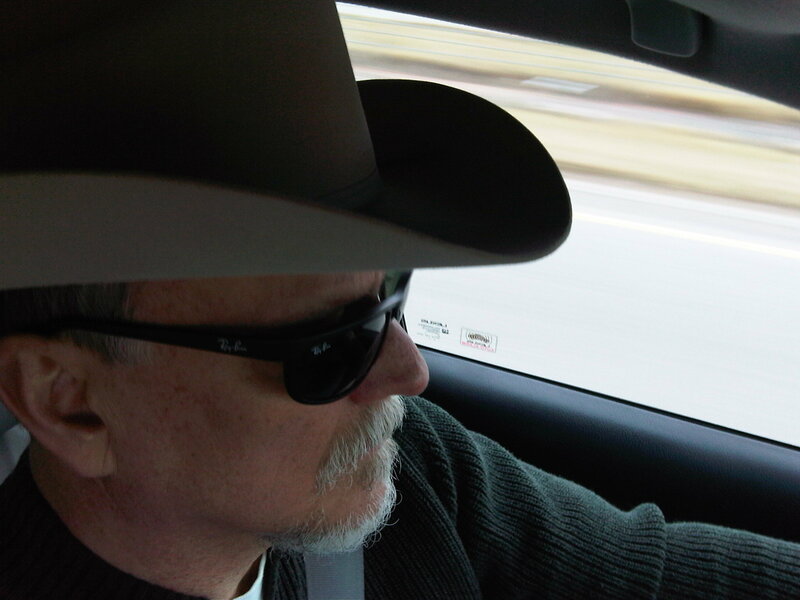 Chasing the Rodeo followed in 2005, as did a book he edited with his longtime friend Jan Reid, Splendor in the Short Grass. That year he was inducted into the Texas Institute of Letters. In middle age, Stratton became deeply involved in training as a boxer. This brought him into contact with prizefighters, promoters, and managers. One person he befriended was two-time female boxing champion Anissa Zamarron. In 2009, he published his book about her rise from a troubled adolescence to prominence in women's boxing, Boxing Shadows. In 2011, his book of poetry, Dreaming Sam Peckinpah, was published to acclaim. That same year, he was a speaker at the Mayborn Literary Nonfiction Conference. Floyd Patterson: The Fighting Life of Boxing's Invisible Champion was published by Houghton Mifflin Harcourt in 2012. Also in 2012, Stratton was elected President of the Texas Institute of Letters. In 2015, his second book of verse, Ranchero Ford/Dying in Red Dirt Country, was published. He is at present working on a book about the classic American movie The Wild Bunch and its director, Sam Peckinpah.